Guaranteed no overwetting, very quick dry time! Guaranteed no chemical in tank! Certified cleaning equipment, solutions and technicians. 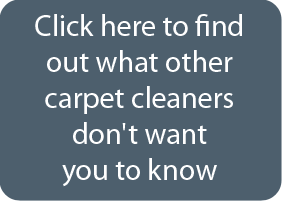 Upholstery Cleaning Minneapolis, MN ChemFree to the Rescue! 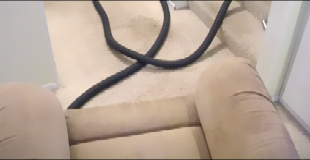 We recently took a call from a Minneapolis homeowner who had spilled paint on a nice family room chair. They were skeptical that we could help get the stain out. We know what our ChemFree systems can do so we headed to their home and got the stain out! They couldn’t be happier! Thanks for putting your trust in ChemFree!!! Inver Grove Heights, Rosemount, Hastings and the entire Minneapolis, St. Paul Twin Cities Metro Area.